Most Okinawanas, are also very positive, creative, calm and easy going people and rates of depression are very low. Their economy is also thriving, and since 1990, they have experienced a 18% boost in jobs despite a 75% increase to the population of people who work and live in the city. Does where you live feature on this list? 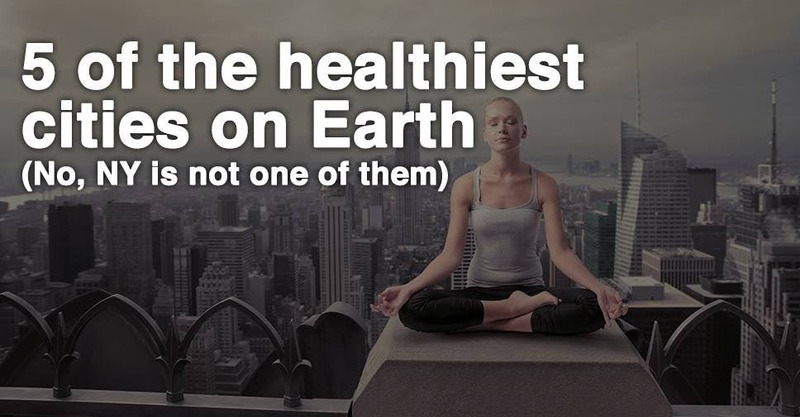 If not, what changes can you make to where you live in order to create a healthier living environment for yourself?